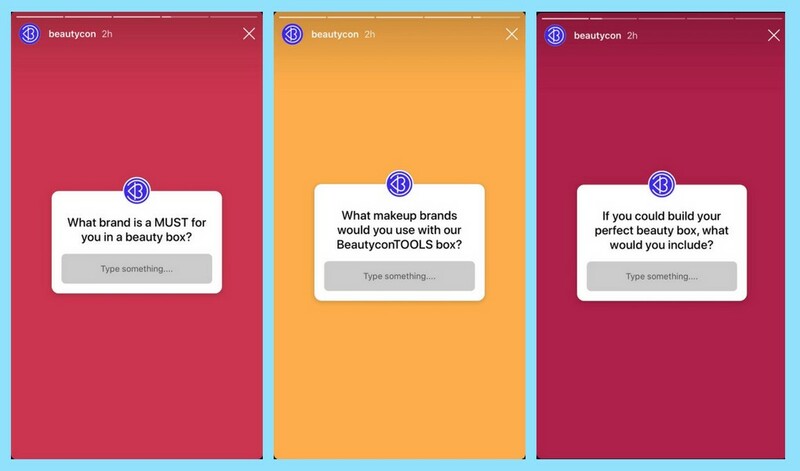 Using the new Instagram stories question sticker is an excellent way to spend more time engaging with your audience. You can use them to craft creative stories for your account. 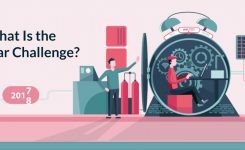 You can get many benefits by using question stickers to host a Q&A. Select a topic you would like to cover like a specific topic related to your brand or niche. Decide if you will be hosting your Q&A at a specific time or you just want to run it all day. Either make sure to let your followers know when you will be answering questions so they can check you for answers. 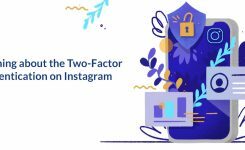 Let your audience get closer to you and your company by using a question sticker to host an Instagram takeover. 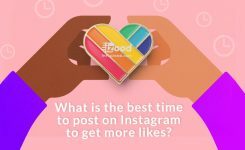 This can be a great way to gain organic followers and build your brand on Instagram. 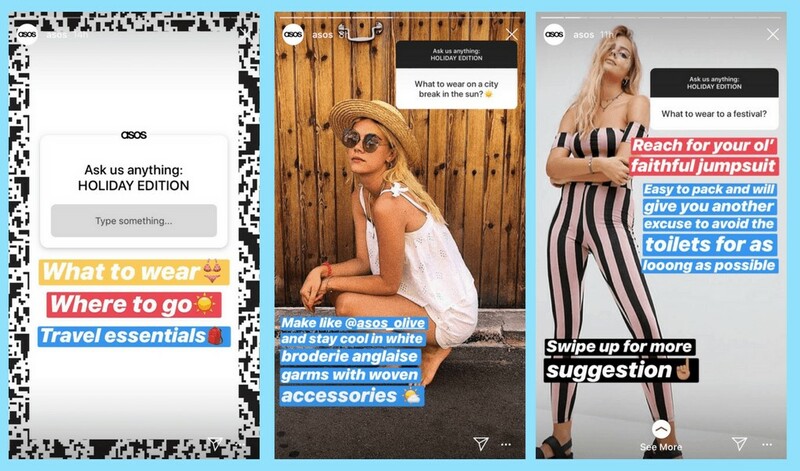 Instagram stories takeover involves a person temporarily taking over your Instagram account to give your followers a new look inside your brand from a new point of view. You can feature someone in your brand or a guest host to give your Instagram customers a new perspective and build stronger brand awareness. question stickers are a great way to collect testimonials. Crowdsource ideas or find out about the favorite content of your audience. 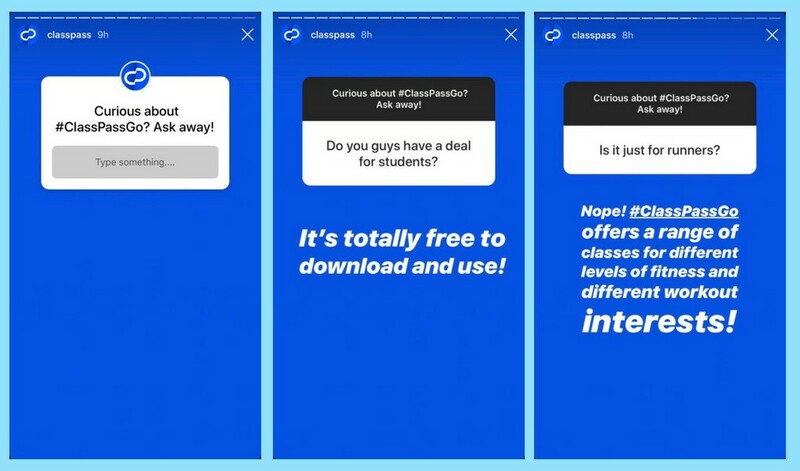 Use Instagram question stickers and ask their opinion about what you should share next and collect content ideas for your account. It’s not just about asking the right question; you should make your audience feel they are important and their opinion matters to you. 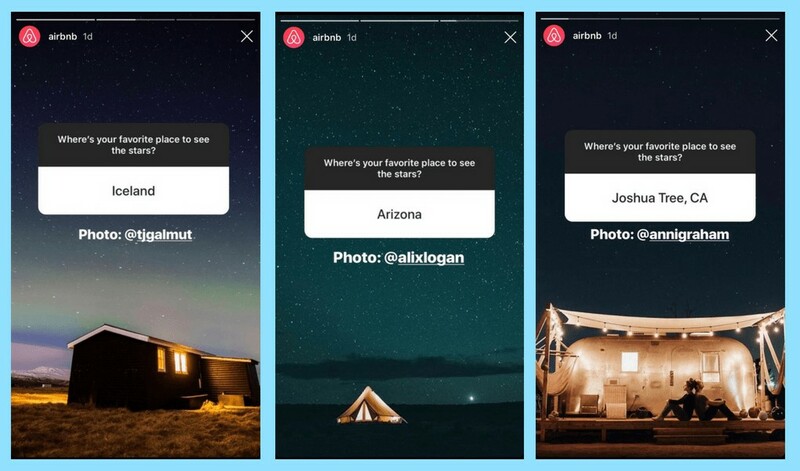 You can use Instagram stories to answer your most frequently asked questions publicly. This is more useful for influencers and brands. Open up your stories for questions about your new service or product. This will give your existing followers a chance to ask their questions and helps you build brand awareness around your products. You can highlight these common questions; this is the right way for you to share your shipping information, exchange and return policies that you want your followers to know. 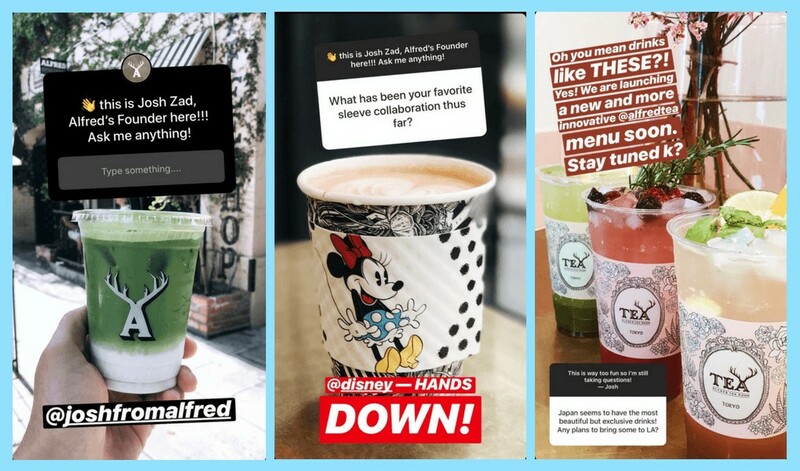 You can use Instagram question stickers on your stories to get your audience talking and interacting with your brand. Find out what is important to them, ask for their advice, give them the chance to share their thoughts and ideas with you. Keep the conversation related to your business. This way you can show them you are approachable, and there is a real human being behind your account. Your followers will appreciate the free advice, and you can show off what you have to offer. You can build reciprocity with your audience by giving out free advice. The more generous you be, the more likely they would be to engage and follow. Your business should provide value on your account. You can let your audience tell you precisely what they want to know while becoming a valuable resource. 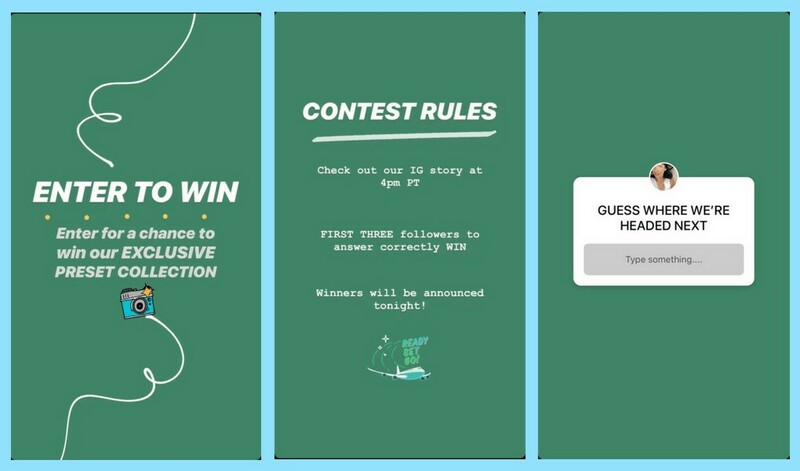 Hosting an Instagram contest on your stories is a fun way to use Instagram question stickers. This way you can generate excitement around your brand and gain more engagement through your stories. Define the rules for your contest clearly and then post your question sticker and wait for the answers to roll in. After ending the contest, share the correct answers and tag the winner on your story. Share your contest ahead of time on your Instagram feed by sharing the date or time of your contest. 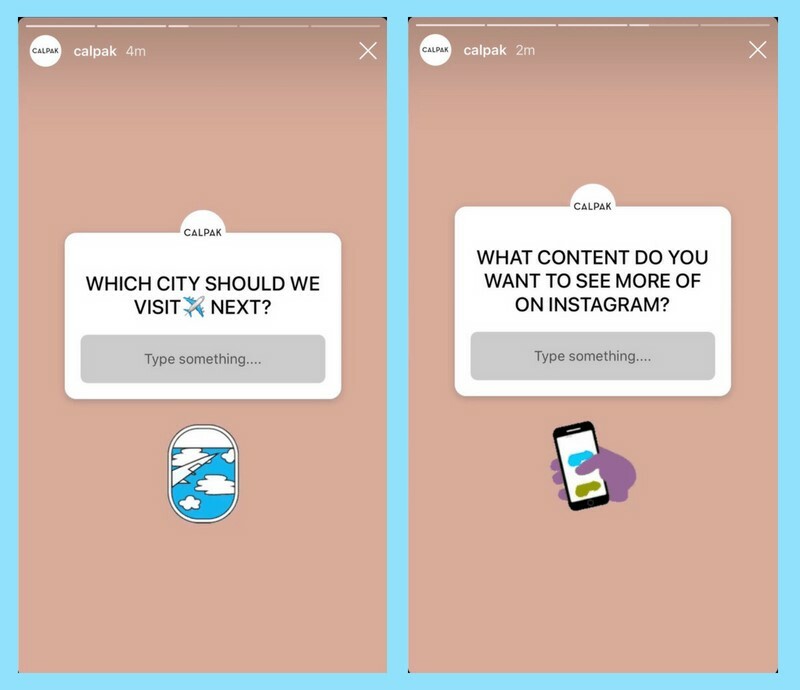 You can use Instagram stories question stickers with a few simple tricks to gain more engagement and followers on your business or personal account. 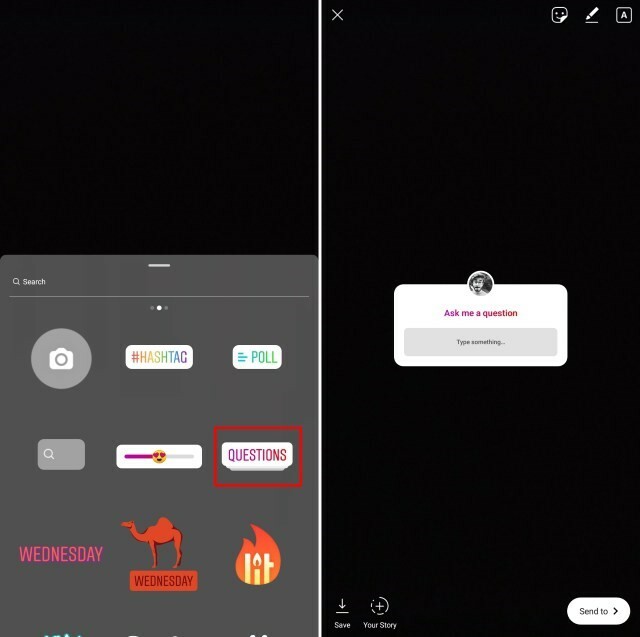 If you have better ways and tricks in mind to use Instagram stories question stickers, let us know and comment below.